Dragonflies are beautiful, intriguing insects. They come in vivid colors and perform dazzling aerial maneuvers. These insects have been around since long before humans and dinosaurs, and were soaring the skies over 300 million years ago. Locate a likely egg source. 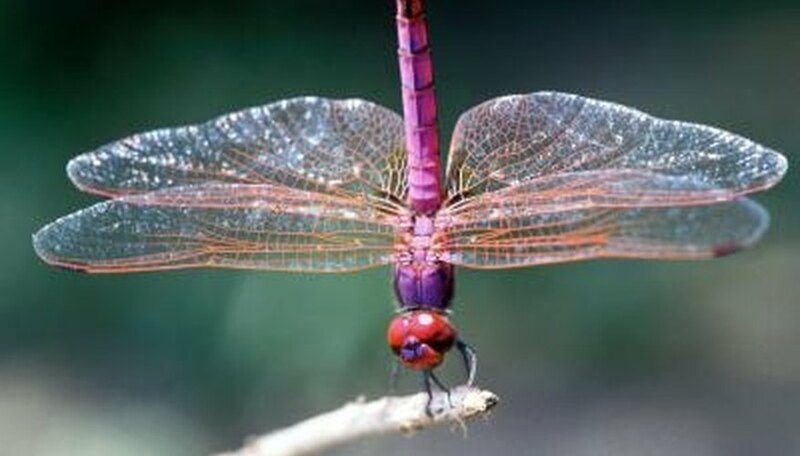 Outside of tropical regions, dragonflies are limited to permanent bodies of water, such as ponds, streams and wetlands. The breeding season for most dragonflies is late spring and summer, so fall is the best time to find eggs and relatively young larvae. Collect the eggs and larvae. Take a small sieve and drag it through the mud and leaf litter in the bottom of the body of water. You should be aggressive enough to disturb the sediment, but gentle enough not to harm the larvae and eggs. In some areas, you can buy dragonfly larvae in bait shops. Identify these larvae before releasing them as adults. Fool the eggs and larvae. Your dragonflies will grow best in an environment that mimics their natural habitat. If you found the larvae and eggs among pebbles, use that type of substrate in your housing. Aquariums with filters (to get rid of uneaten food), plants (for the nymphs to hide in and climb up) and the appropriate substrate work best. Feed the larvae and nymphs live food. Dragonflies are carnivores and won't eat dead food. Whiteworms and bloodworms work well. You can attempt to breed your own food to have a ready supply. Monitor for emergence behavior and provide emergence points. These insects will become less active, stop feeding and spend more time partially above the water. You can place muslin or gauze in the water and extend it out into the air so that they can climb up and emerge. Form a cage to protect the emerging adults and keep them from escaping. Release or preserve your adults. Dragonflies will spend a year or more in the larval phase but only a few weeks in the adult phase. If your dragonflies are a native species, you can release the adults. If your dragonflies are unknown or non-native, preserve the adult and the casing left from the emergence in a 70-percent alcohol solution. 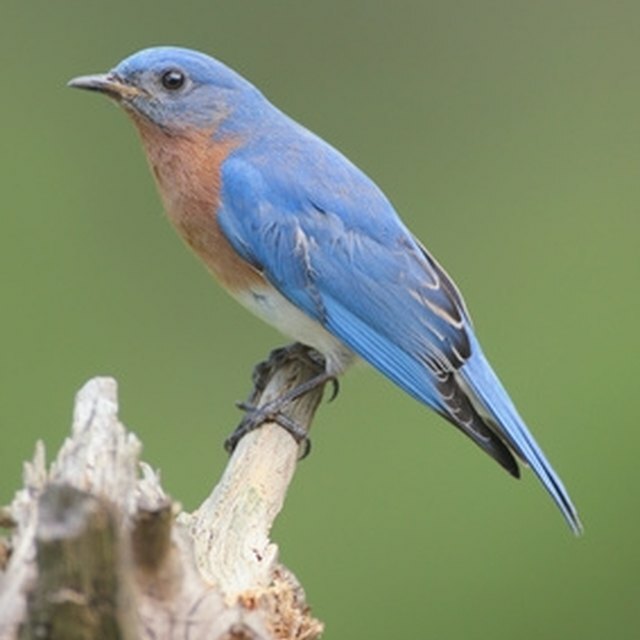 Allow newly emerged adults to fly and feed for a few days before you can preserve them successfully. Use a large net enclosure. Adult dragonflies rarely breed in captivity. Provide a dragonfly pond in your backyard and introduce them to that habitat. Only release adults into habitats where you collected them as larvae. Don't release unknown or non-native species into the wild. This endangers the natural balance of the habitat and could harm the native dragonfly populations and other organisms. Contributor. "How to Breed Dragonflies." Sciencing, https://sciencing.com/breed-dragonflies-2216262.html. 24 April 2017.